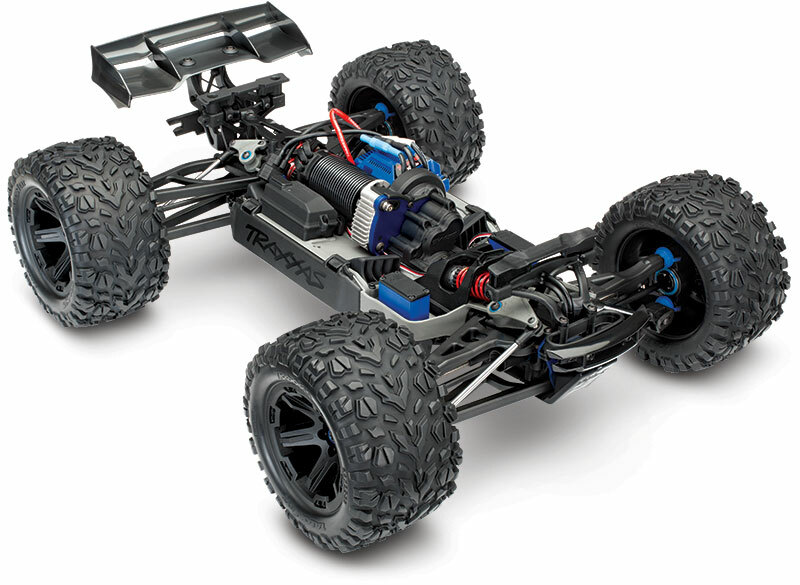 Traxxas 1/10 E-Revo VXL 2.0 4WD BL Monster Truck RTR Grn w/ 2x 3S Lipo / Charger - Nitro Hobbies Inc.
Screws / Bolts / Misc. 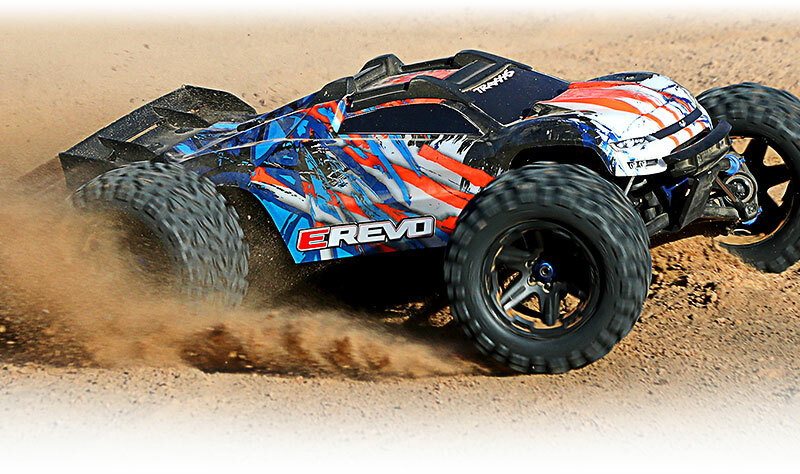 E-Revo turned the RC world upside down when it unleashed a stunning array of new technology, new innovation, and unheard of speed that reset every benchmark for racing monster truck performance. Now there is a new generation of E-Revo. New E-Revo retains all the benefits of its original ground-breaking design, but fortifies it with brute strength and an intense take-no-prisoners attitude to deliver what is simply the ultimate 6s monster. Get ready for a whole new level of strength, raw aggression, and speed. Click the button below to add the Traxxas 1/10 E-Revo VXL 2.0 4WD BL Monster Truck RTR Grn w/ 2x 3S Lipo / Charger to your wish list.